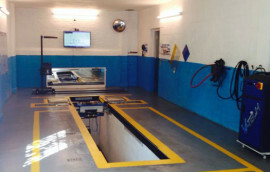 Does you car need a reputable MOT Station? 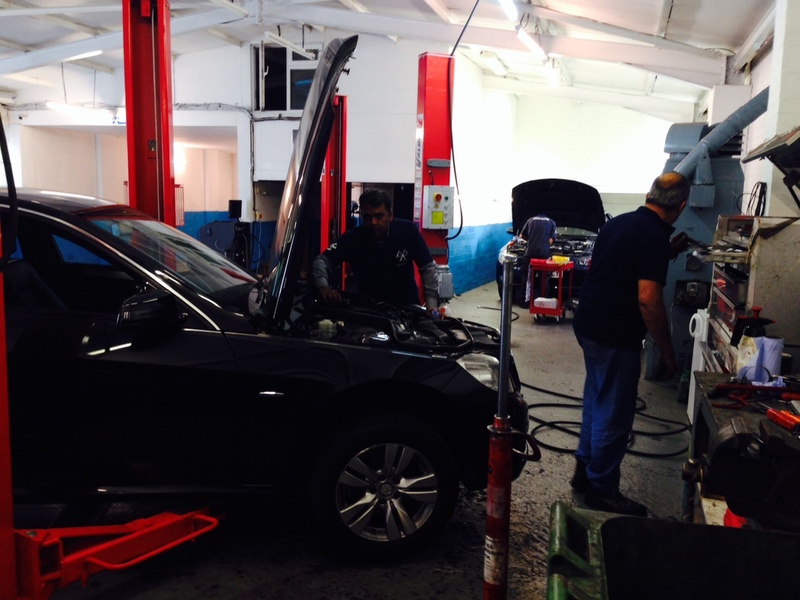 Adam Autos is the new name in quality vehicle and MOT Services. 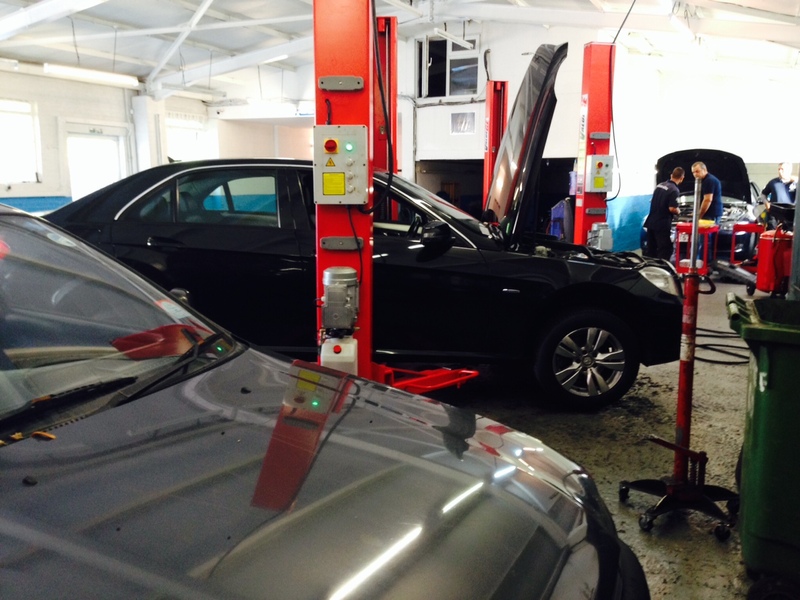 We cater for all makes and models of cars ranging from prestige to normal everyday cars. Why not pop in to our new refurbished premises giving you peace of mind and assurance. 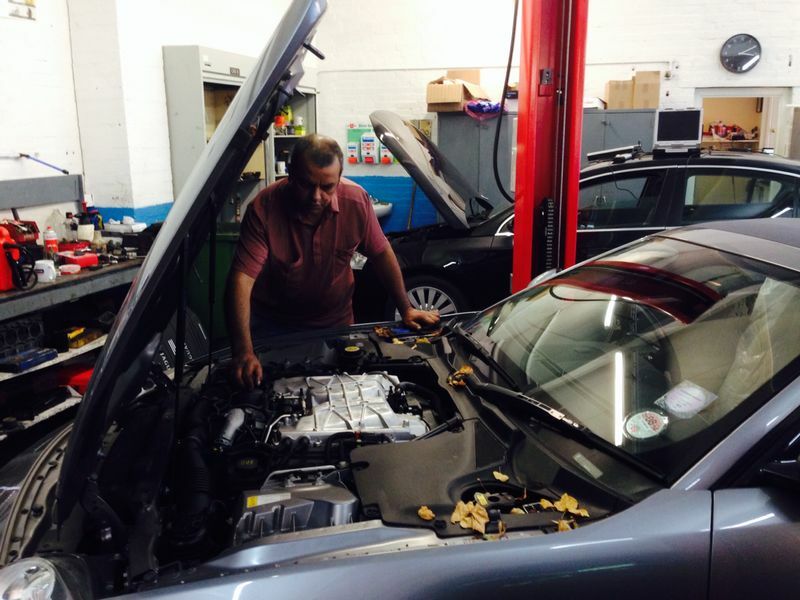 We know cars and have been fixing them since 15 years. 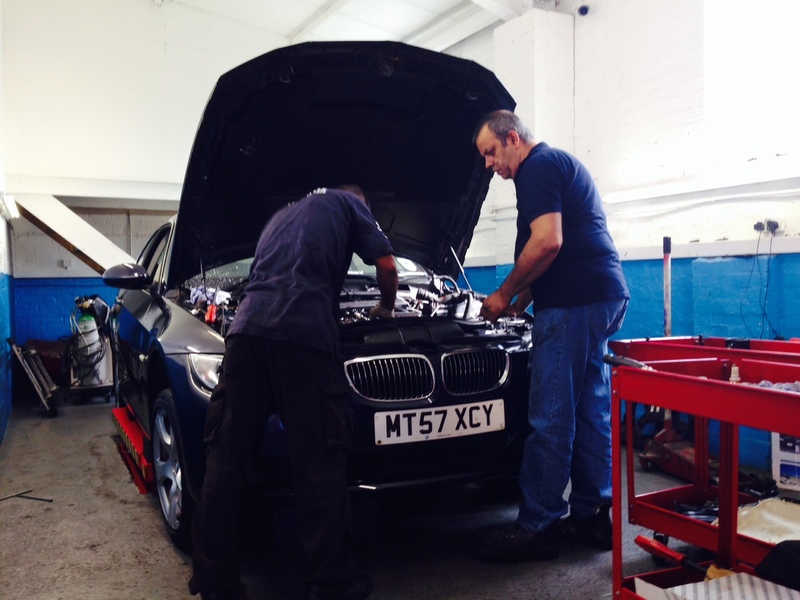 Our in house engineers have vast experience and knowledge of all vehicles new and old supporting the latest equipment in our new updated garage. Welcome to Adam Autos. 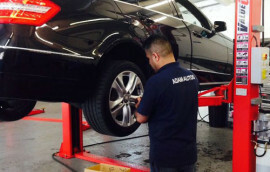 Established in 2005 and with Our main MOT Station in London, Adam Autos are your friendly and reliable local mechanics for all of your Vehicle inspection, MOT, Serving and tyre tracking needs. 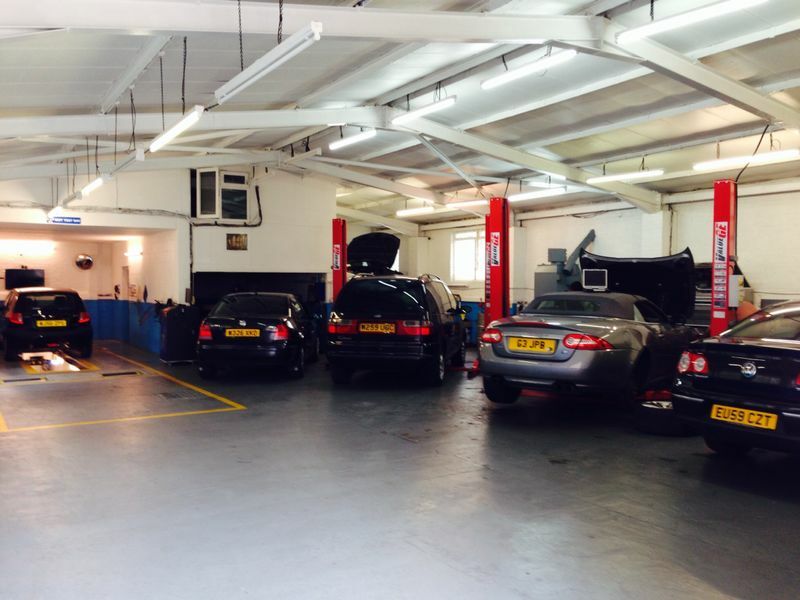 Our team comprises of highly qualified and experienced technicians who are able to offer a wide range of mechanical services, from an engine re-build, MOT or just a simple tyre change . 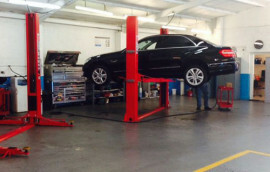 We at Adam Autos have been involved in the MOT, repair and maintenance of all types of vehicles for the past 15 years. 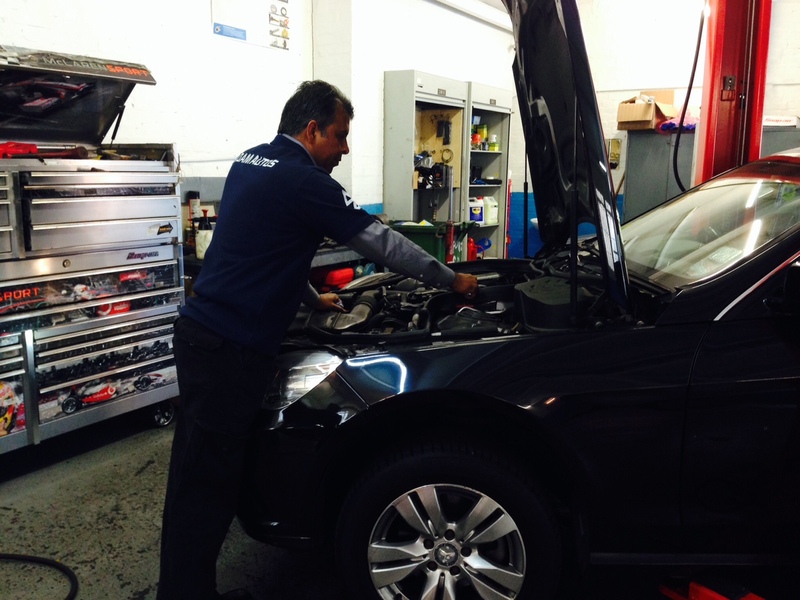 Our experience enables us to provide a ‘first class’ service to our customers. Removed all doubts from my mind and explained problems with my vehicle. Nice set up guys! Excellent service for money! these guys were professional and gave good advice on my car. Thanks.